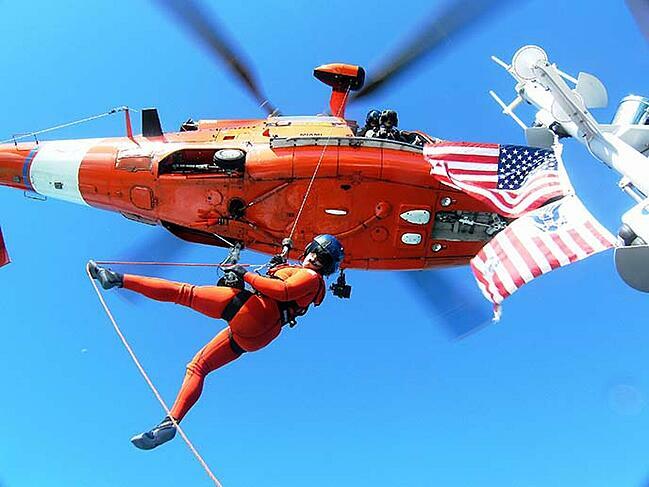 The MBA Mama blog recently interviewed Full-time MBA program student and Lieutenant Commander Kelly Deutermann about her experiences with the Berkeley MBA program—and how she juggles being a mother of two and an MBA student while still on active duty with the U.S. Coast Guard. LCDR Deutermann talks about how her time in the military ties in with her decision to pursue an MBA and how she chose Berkeley-Haas because “it felt like home.” She also gives insight on how other moms can focus on both their families and their careers. Her general advice when faced with big decisions and opportunities: Do it. Perhaps not a surprising approach for someone who is both military and MBA!